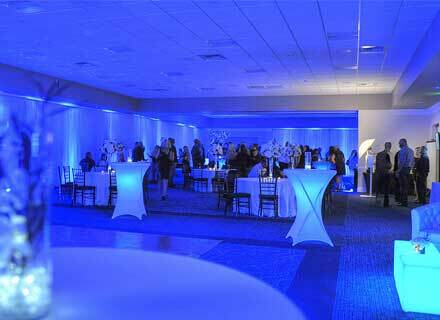 The Officer's Club is the perfect place to host your event of up to 400 people. 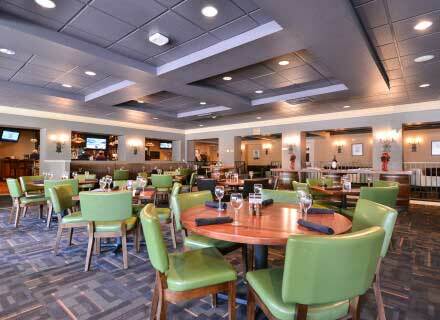 We offer specially designed Farm-To-Fork menus, a full bar, friendly event staff and numerous spaces and dining styles available to choose from. 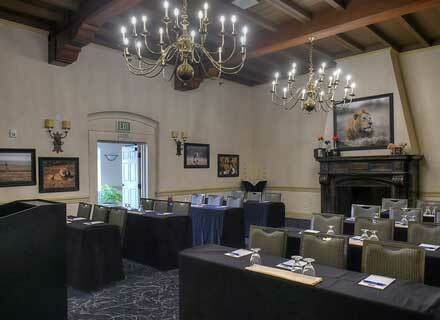 Why choose The Officer’s Club to host your next event? 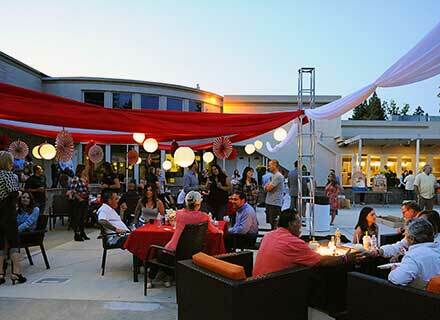 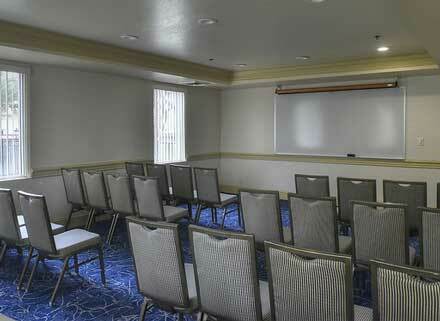 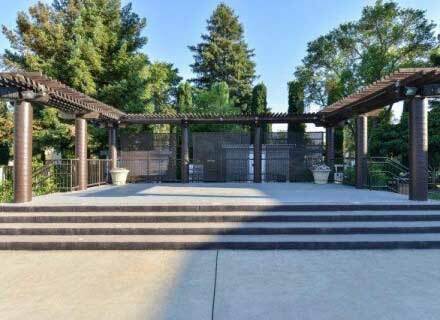 For rental information or to schedule a tour of our event spaces, please contact us or call 916.877.8173.